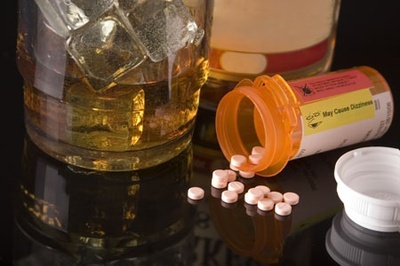 One-time FMCSA required training per 382.603 for all supervisors of drivers who are subject to the controlled substance & alcohol DOT testing regulations. Purpose of training is to prepare supervisors to determine the need for reasonable suspicion drug testing. In-depth look at specific DOT tested drugs. **Webinar - After registering and prior to the class, you will receive information for the webinar.